Fresh off the heels of another KBIS (Kitchen and Bath Industry Show) event from Las Vegas and I can’t wait to show you the latest colours in Interior Design! Sadly, the weather in Las Vegas was such that it was the first time in nearly 10 years that they had snow – yes snow! But I wasn’t going to let anything dampen my spirits, this event was going to be way too exciting. 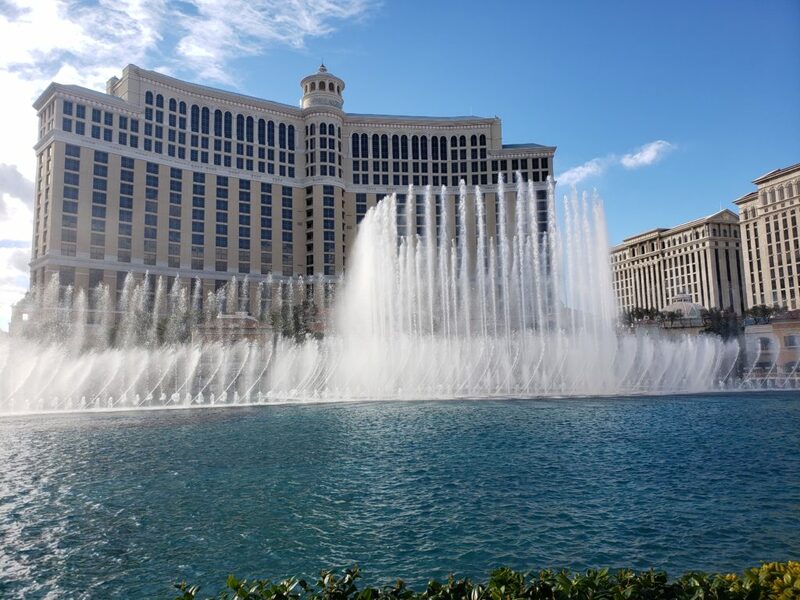 My most favourite thing to do in Las Vegas is watch the Bellagio Fountains display. 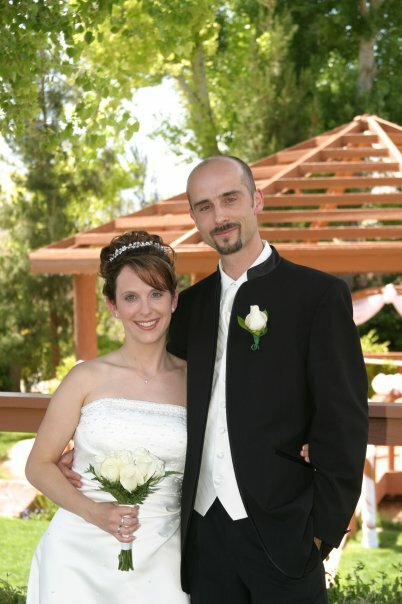 Sidenote – Did you know that I got married in Las Vegas? And before you ask, no, it wasn’t officiated by Elvis, nor in a drive-thru and yes, I’m still married! May 21, 2005. Chris and I married at The Grove in Las Vegas. 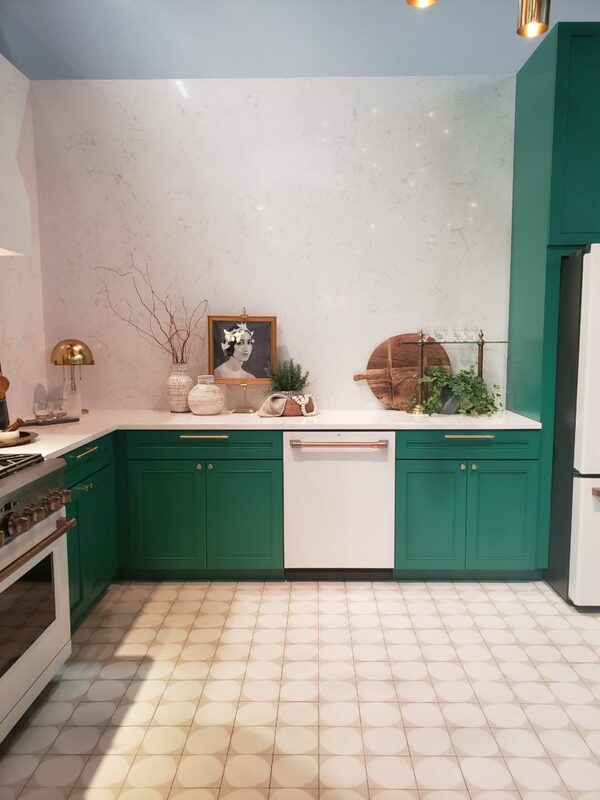 In addition to the excitement of being at the show to see the latest in Kitchen and Bath design, I was also speaking on two panels and meeting up with plenty of my interior designer friends who I’ve been connected with on social media for years. You can see me speaking on one panel here in the #dmmtalks lounge about running a successful interior design business. Please note, the footage appears to be sideways and the panel is 2 hours long, but there is a ton of incredibly helpful information if you are a business owner in the interior design industry. Colour talk, let’s get to it! Have you ever noticed how the most talked about and exciting displays at these events are always the most vibrant and colourful ones? 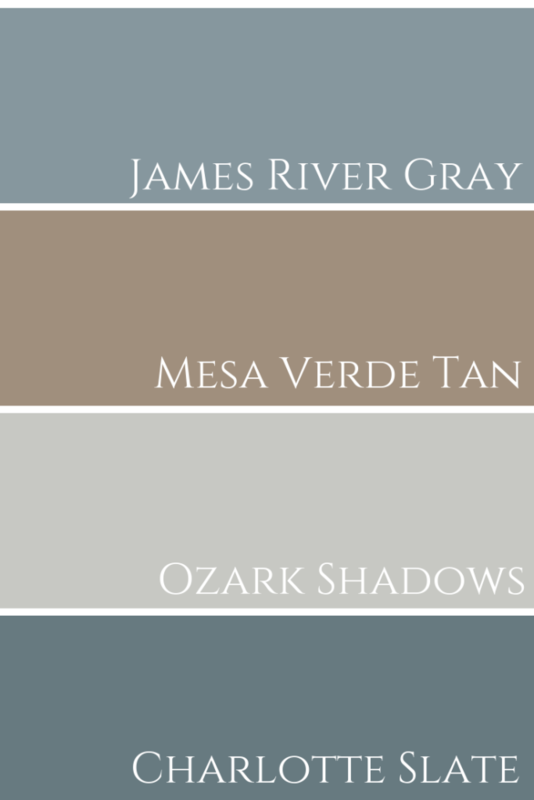 Yet in our own homes, most of us prefer to play it safe with whites and neutrals. Of course resale value comes into play, as well as whether or not you will tire of something so bold and ‘in your face’ over time. However, I think that design needs to tell a story and include layers of patterns, texture and colour – unless the look you are going for is super contemporary and a monochromatic feel. 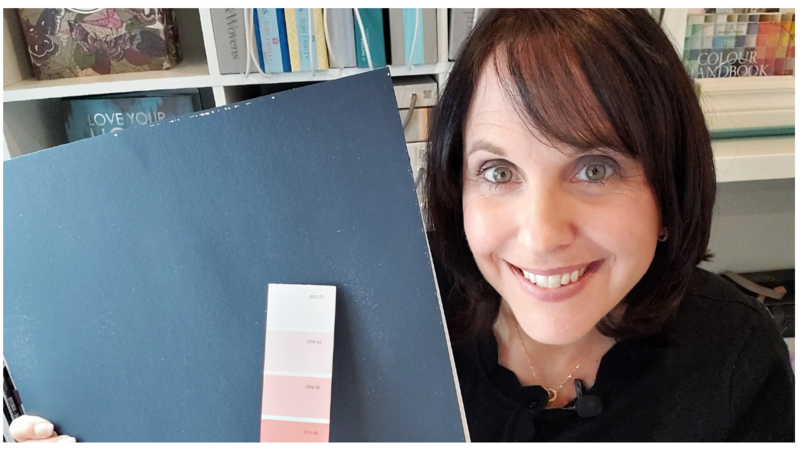 Maybe today’s video and colour combinations will make you think twice when considering what finishes to use in your next home renovation project. 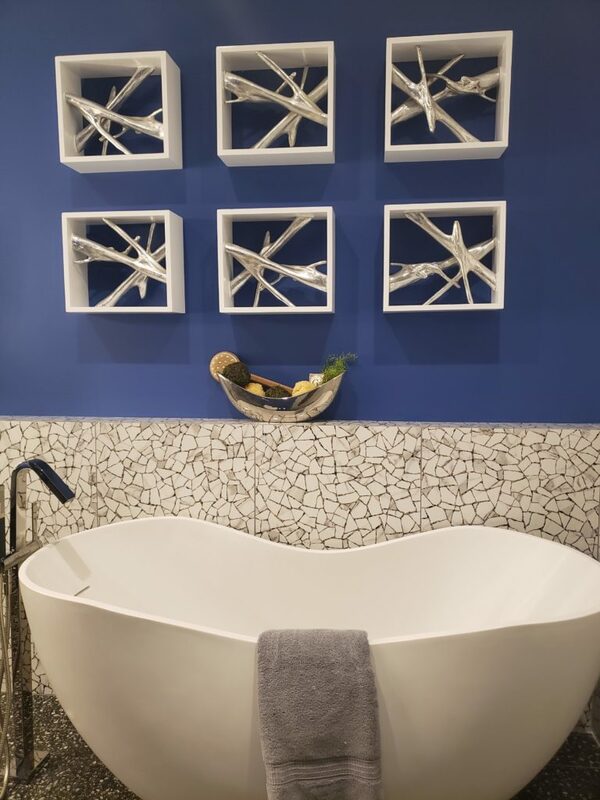 I know it’s already got me thinking about my upcoming bath renovation this spring! 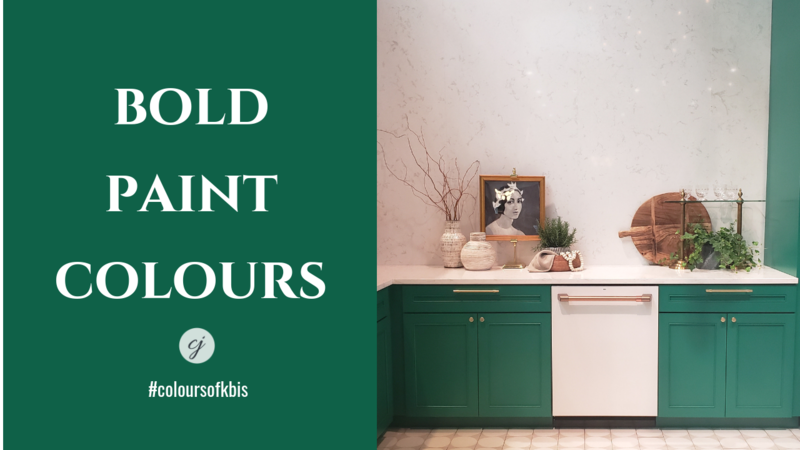 Click the play button to see what colour inspiration I found at KBIS and to get a closer look at the colour palettes shown in the video, see more of the blog post below or check out my Pinterest Bold Colour Board here. Starting off with a couple of the sponsors from the #designhounds Modenus Tour, the first being this exceptional cabinetry design. For those of us with pets, isn’t this what we all dream of? 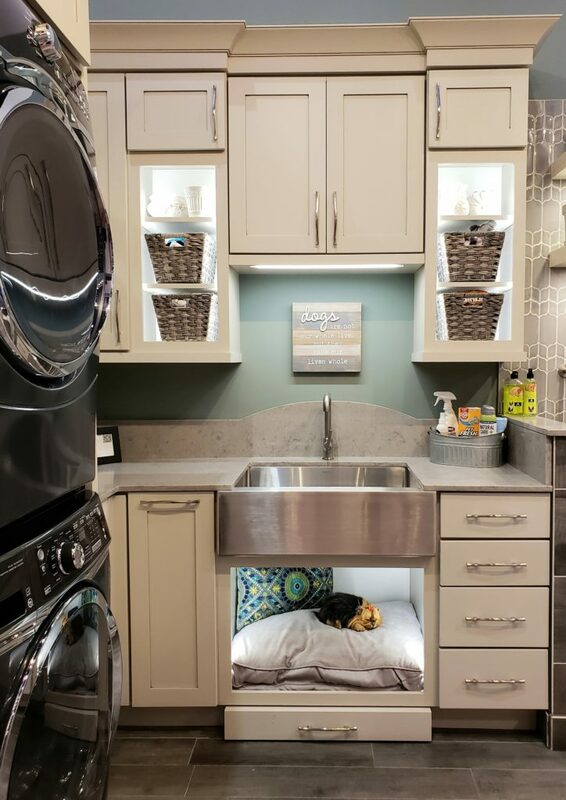 A well organized space for the laundry, including a dedicated area for pet grooming. How wonderful. 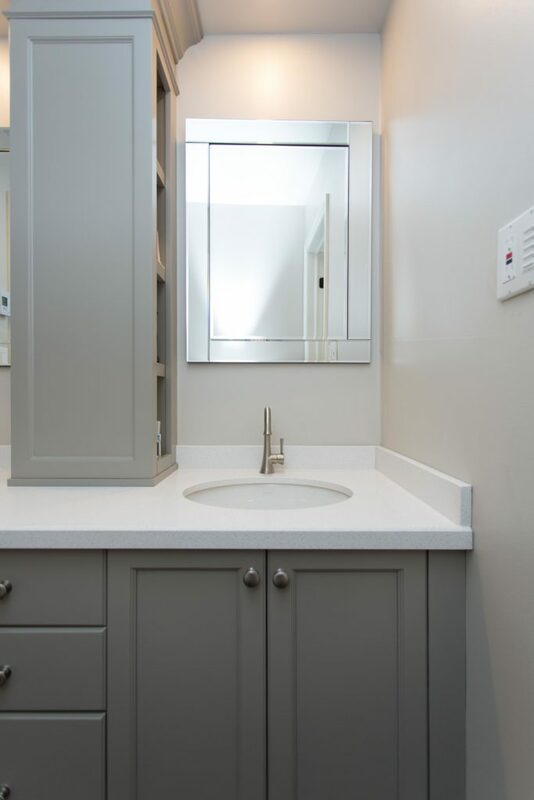 Laundry and Doggy room cabinetry by Wellborn Cabinetry. NOTE: Some colours in the palettes I created may appear slightly different to the actual design photos, depending on your monitor. But I can assure you that the colour combinations all work beautifully together. 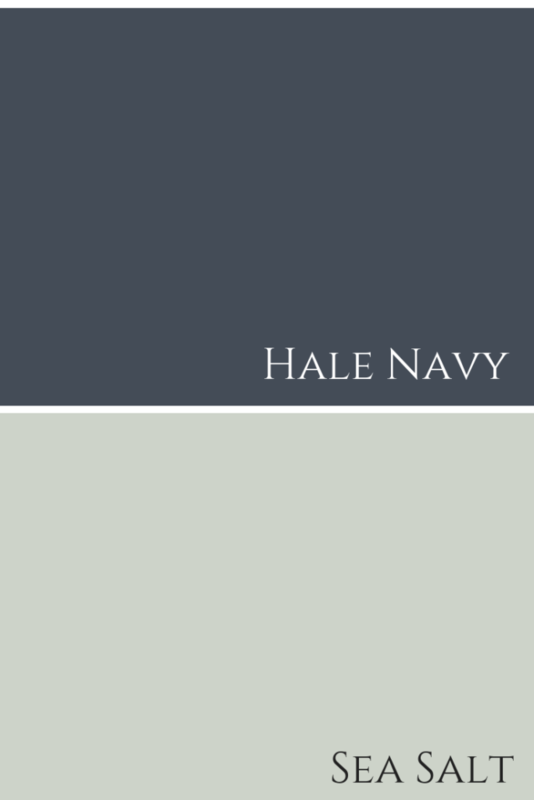 Also, with the exception of this palette below, all others are Benjamin Moore colours. Farrow and Ball colour combination of cabinetry and wall colour. Two years ago I also visited the Wellborn Cabinetry booth, here is a video if you want to see more of their custom cabinetry designs. I was super excited to receive an exclusive invitation to the The New American Home with Caesarstone. 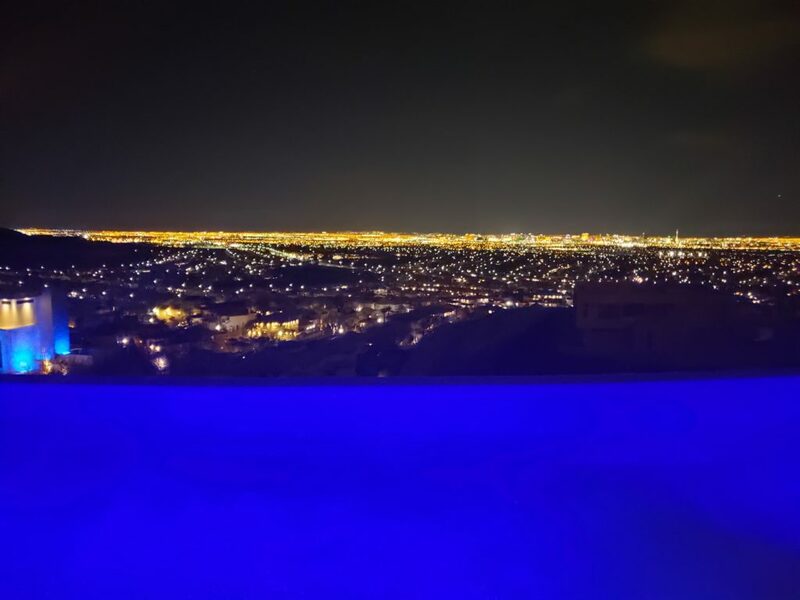 Despite the nearly freezing temperatures that are almost unheard of in the Las Vegas desert, this spectacular view from the New American Home soon warmed me up! The New American Home with Caesarstone. Caesarstone introduced 5 new colours, which I’ll be sharing soon over on my IGTV channel. Follow me here over on IG to make sure you don’t miss it! Here I managed to get a photo with just a few of the models who were each painted in the new colours – how cool, eh? 3 of the new 5 Caesarstone colours unveiled, in Las Vegas style. 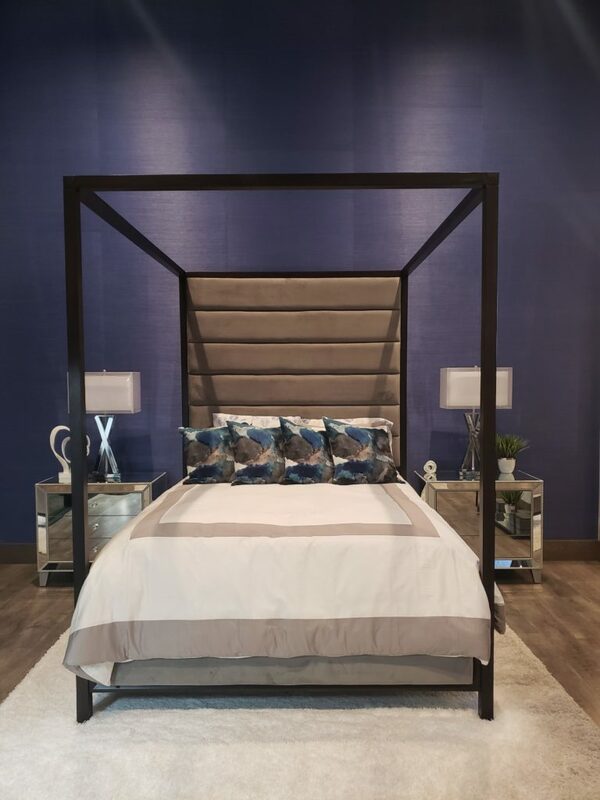 Bedroom with a textured periwinkle wallpaper as a backdrop to this beautiful bed. Ensuite with white and gray tiles, but impactful and colourful accent wall. 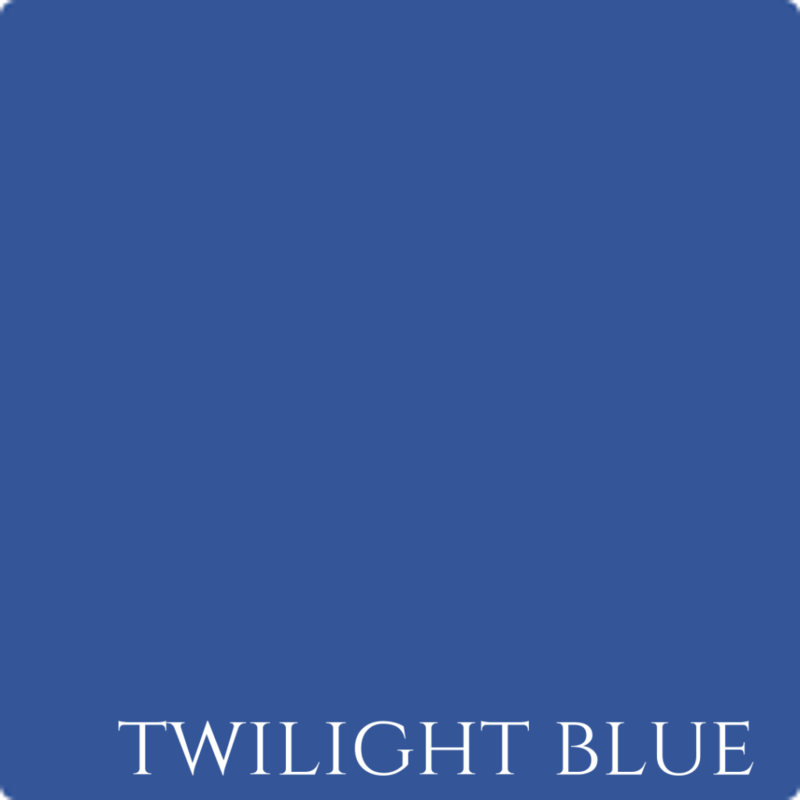 Although it’s not spot on, the closest colour I could relate this to was Twilight Blue by Benjamin Moore. This blue is similar in tone (just slightly lighter) as a back splash we installed in this clients White kitchen design. 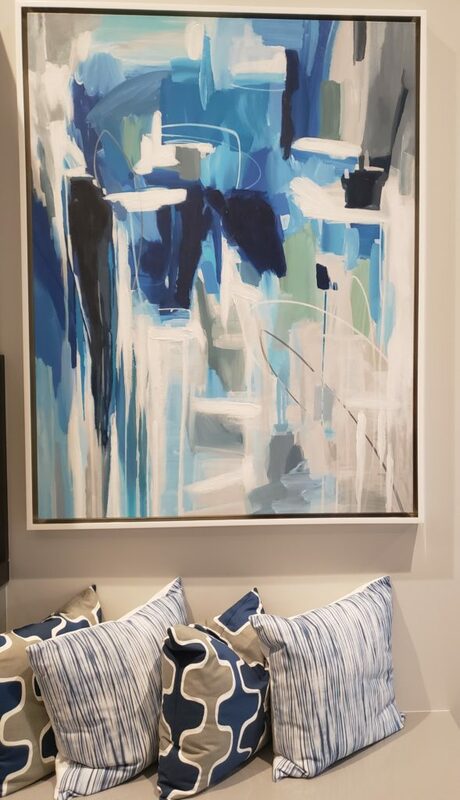 Custom bench seat opposite the bed with abstract artwork in similar tones. Here is another bathroom in The New American Home, but with a much different vibe than the first. 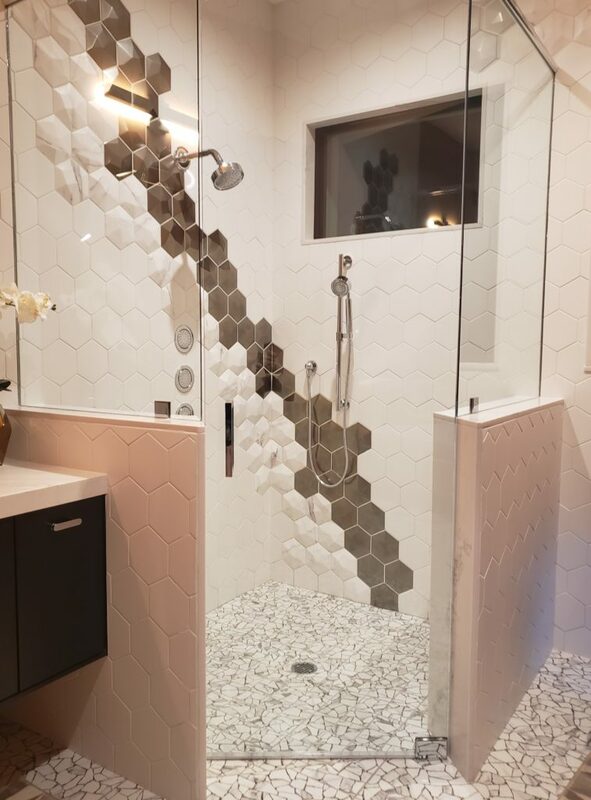 Hexagon wall tile in different tones, including a marble! Not sure that I would love this long term, but it’s definitely a show stopper. The colour palette though, yes, that I could live with! Gray, pink and white. Beautiful colour combo. 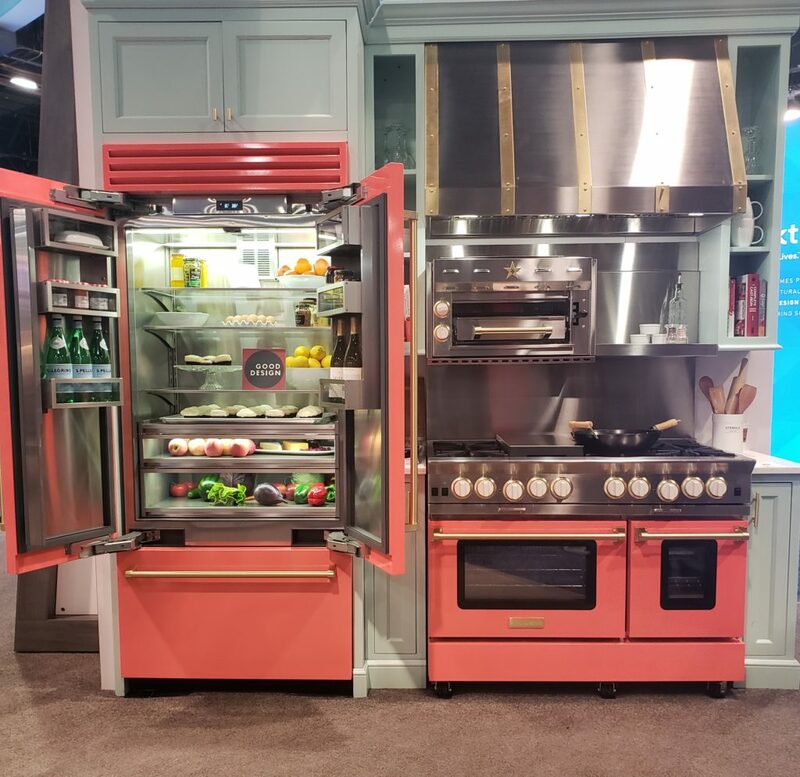 Cafe appliances booth – Distinct by Design. This green is their brand colour too. True Green 2042-10 by Benjamin Moore is what I colour matched it to by looking at the photos…I left my fan deck in my suitcase at the hotel, doh! 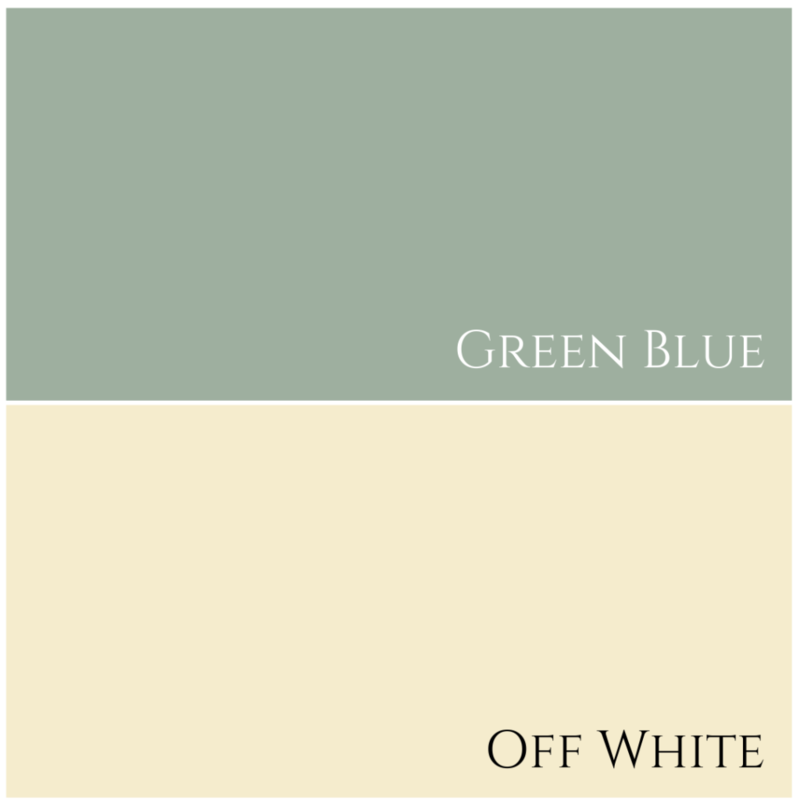 It appears to be very similar to what one considers to be a shade of ‘Kelly Green’. 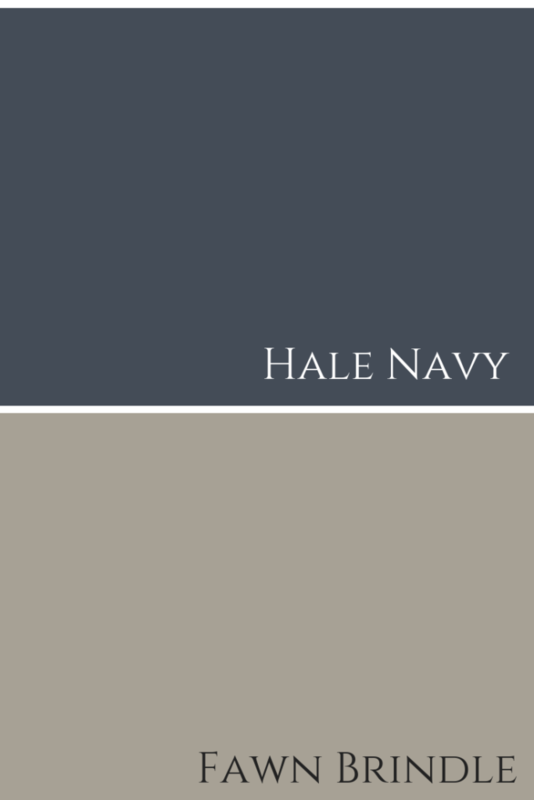 Did I tell you that we are starting work on a kitchen refresh for a Burlington client next month and that we are using Hale Navy for the cabinetry colour? I couldn’t be more thrilled. As you probably already know from watching my videos, this dark, dramatic blue is one of my favourite colours of all time. Look at the dark blue cabinets here, paired with that exquisite golden backsplash. 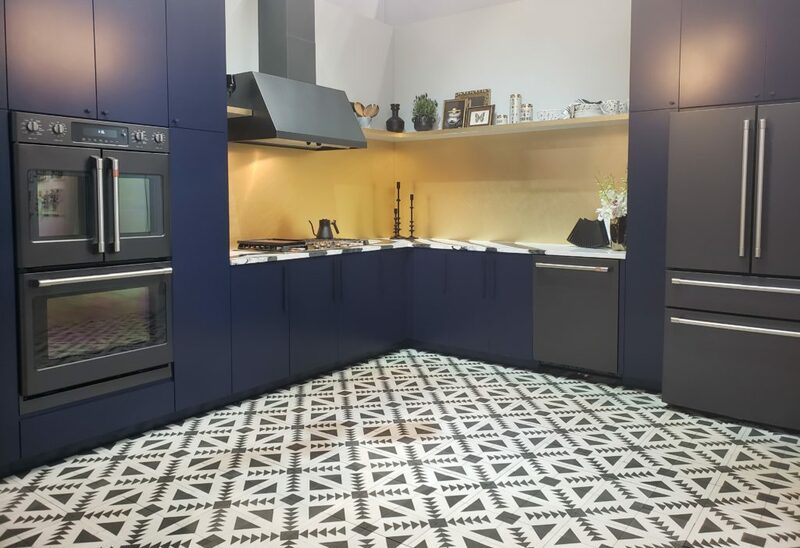 The counters and floors are in black and white design patterns. I think I’m in love. 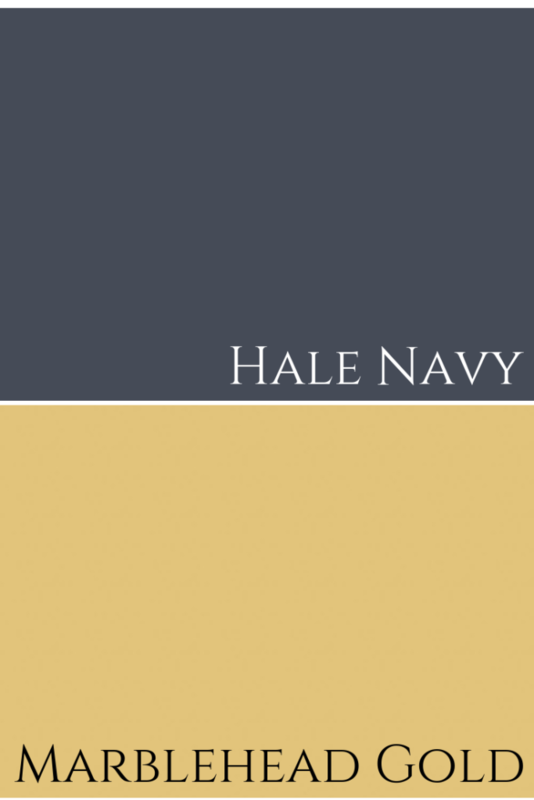 Colour Combination here is Hale Navy and Marblehead Gold by BM. 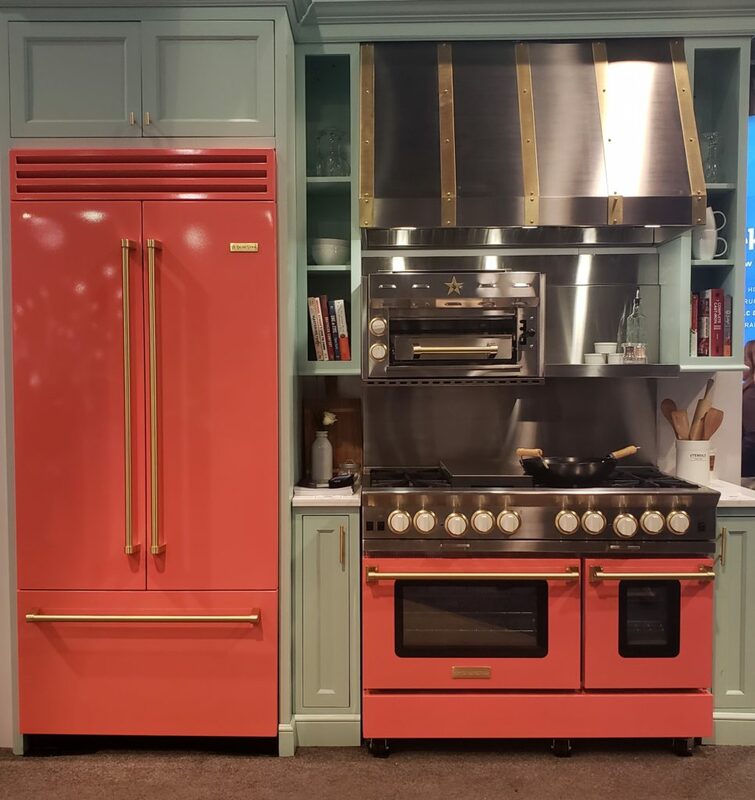 Blue Star Appliances in a fun orangey- coral and with brassy hardware. French door style – side by side with bottom freezer. Shown as a perfect match for an avid baker. 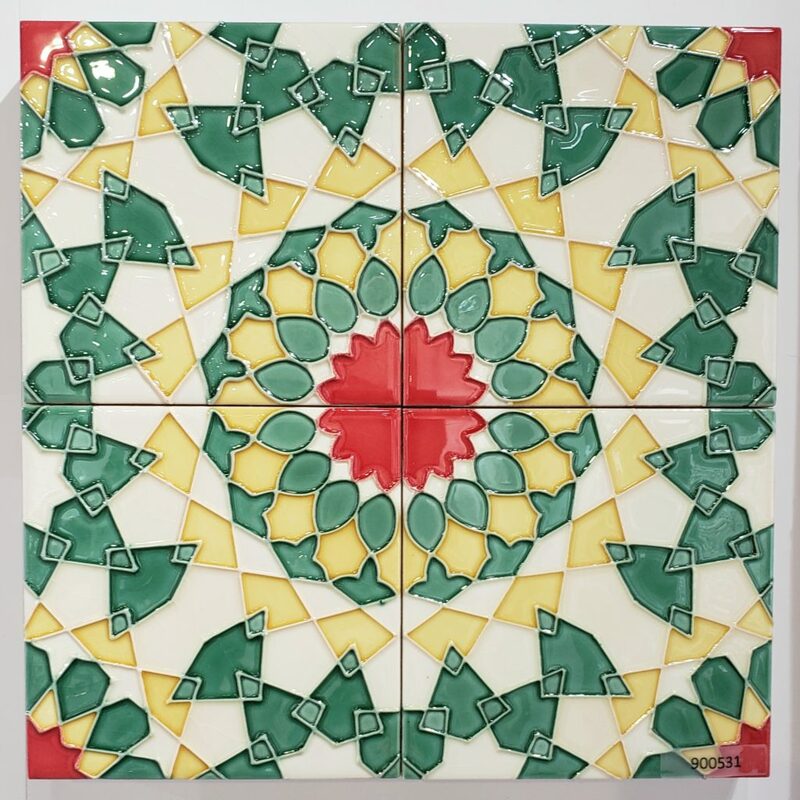 These glass wall tiles were super vibrant. They would definitely be a commitment, but how fun would these be in a kitchen as a back splash or in the bathroom on the shower wall? 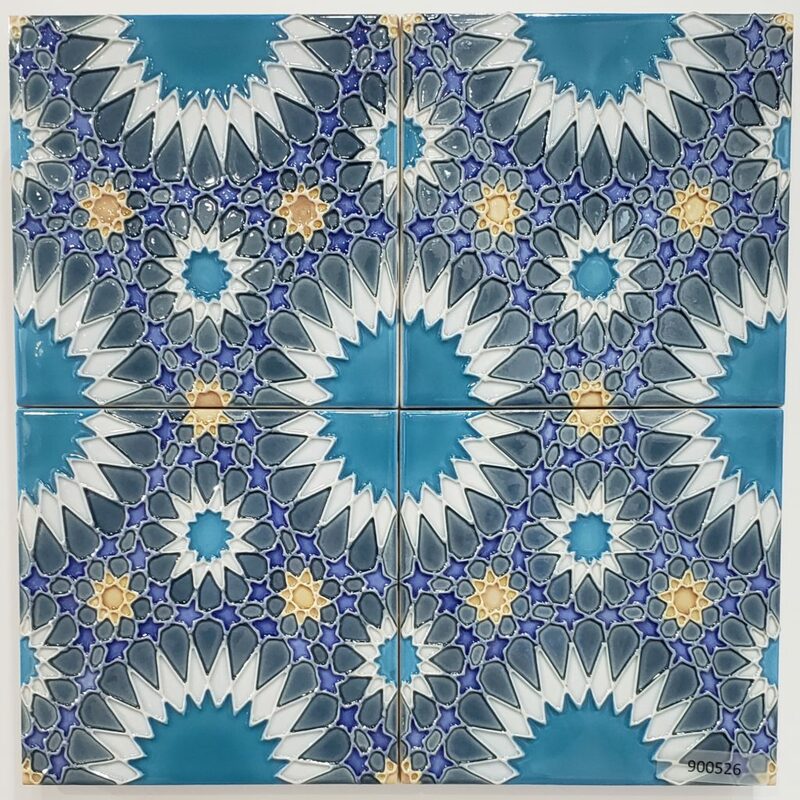 Reminiscent of a Mediterranean feel with the deep blues and soft yellow tones. Feeling blue? 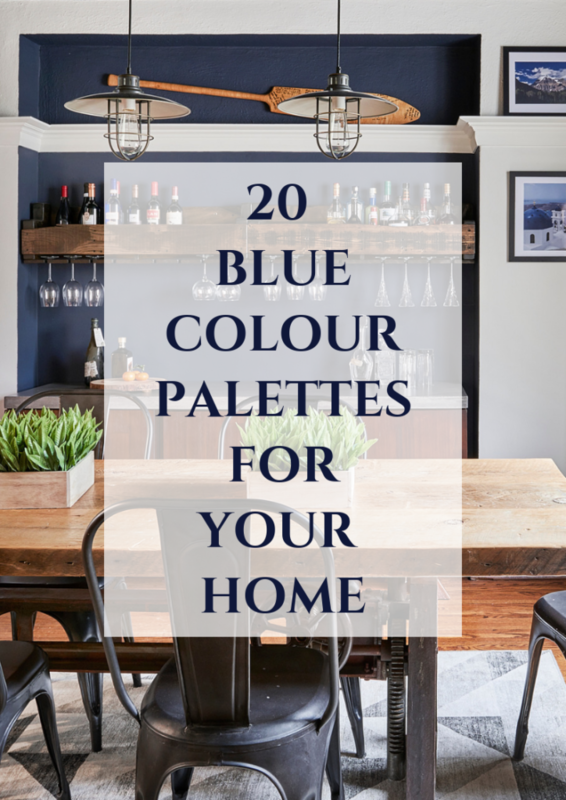 See more than 20 blue paint colour combinations here. Not my usual design style at all, but definitely fabulous in the right setting. 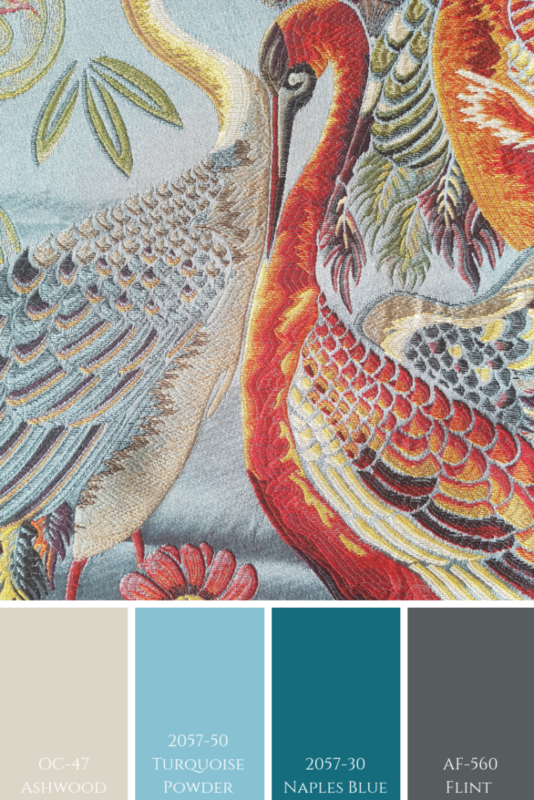 If this colour palette doesn’t wake you up, I don’t know what will?! Finishing up on a more subtle, yet striking colour combination and delicate tile design that certainly has a style all of it’s own. 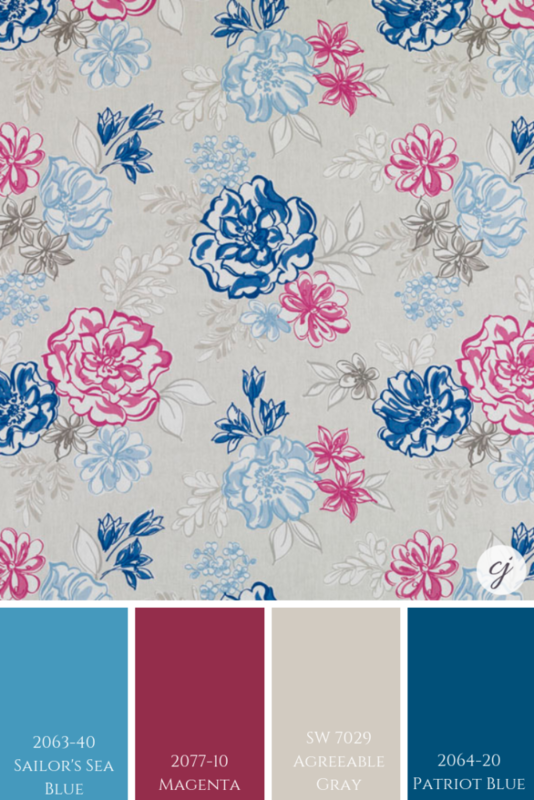 Soft pink and purple with white and an sporadic, ‘cutesy’ pattern in gray. 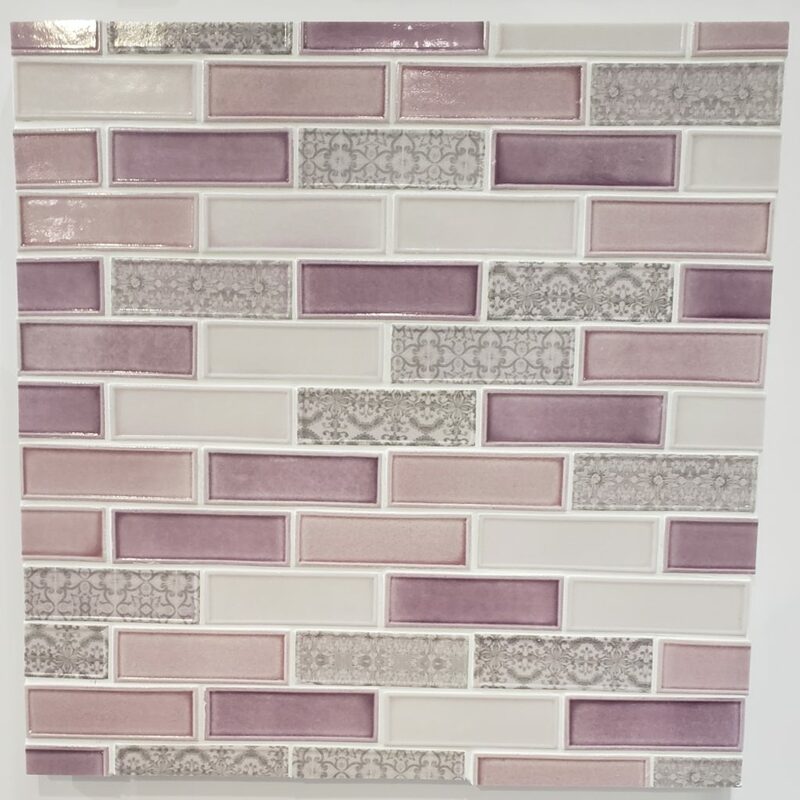 Petunia pink appears to be a better fit with the tile. 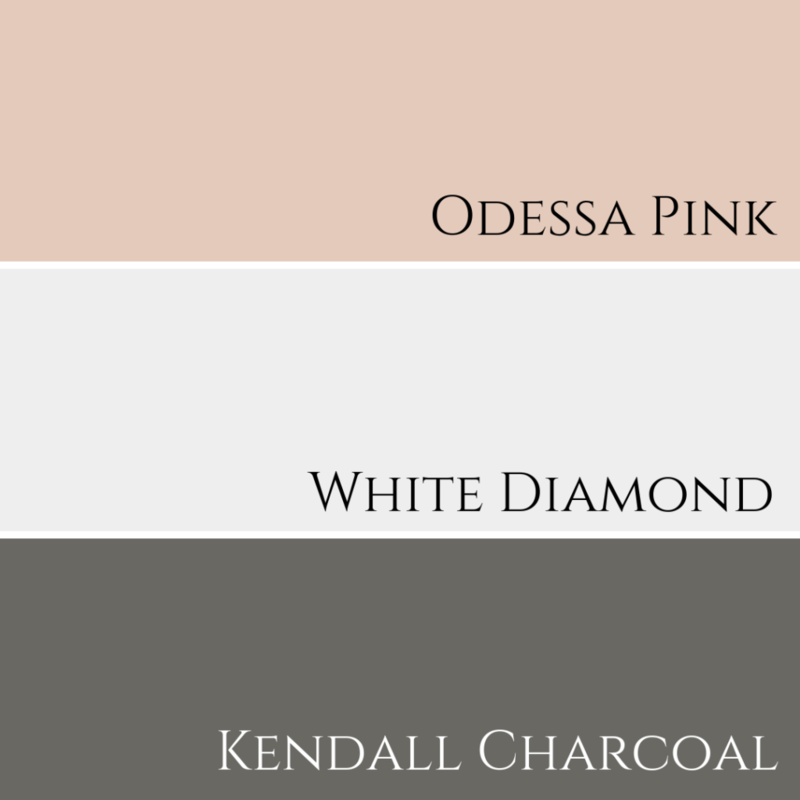 But either of these pinks will work for this gorgeous colour combination. Now, tell me the truth. Would you be daring enough to use either big ticket items and/or fixed elements in bright or dramatic colours to make a statement in your home? Comment below to share your thoughts. Until next time, dream in colour! 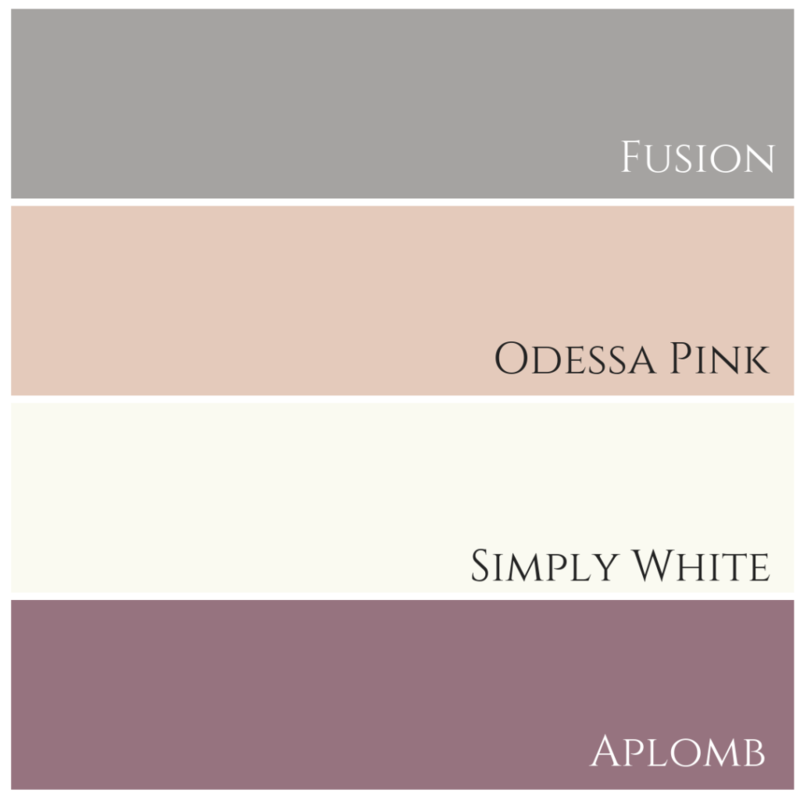 It’s easy to over complicate choosing paint colours for your interior decorating project, especially when selecting which white trim to co-ordinate for trim and ceilings. But I’m here to help and make things easier for you! 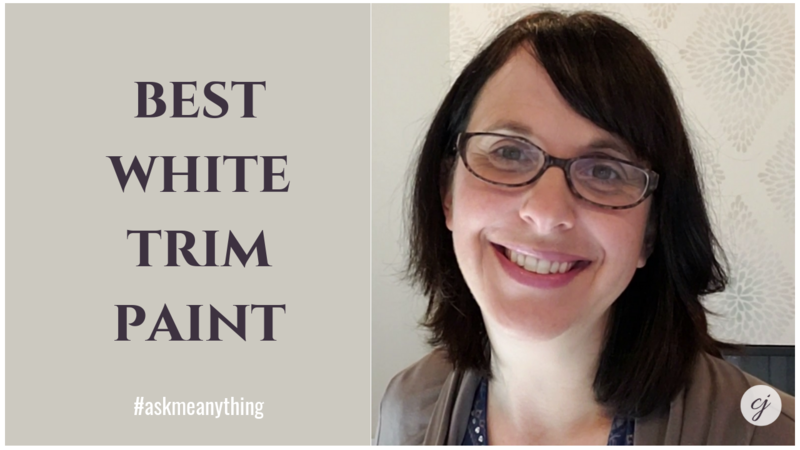 In this week’s video, I’m answering a question from a reader who wanted to know which white to use for her trim and ceiling that would work with her existing paint colours. 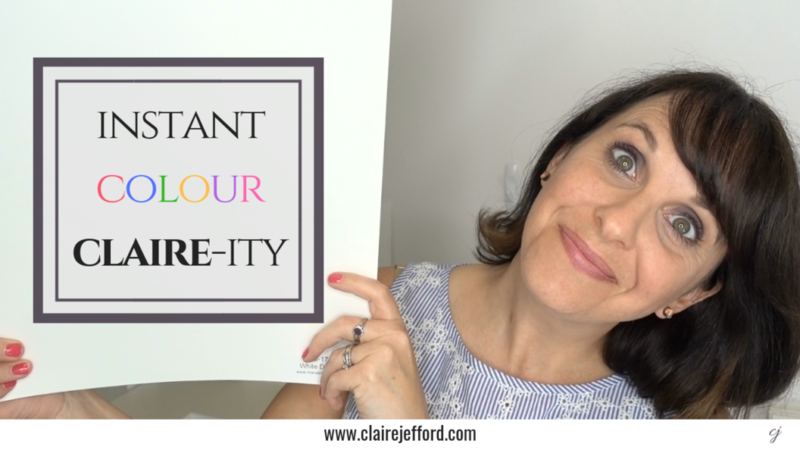 It’s part of my ‘Instant Colour Claire-ity’ series, because I believe it shouldn’t be stressful to choose the right paint colours the first time for your home. What’s the Best White Trim Paint For My Project? 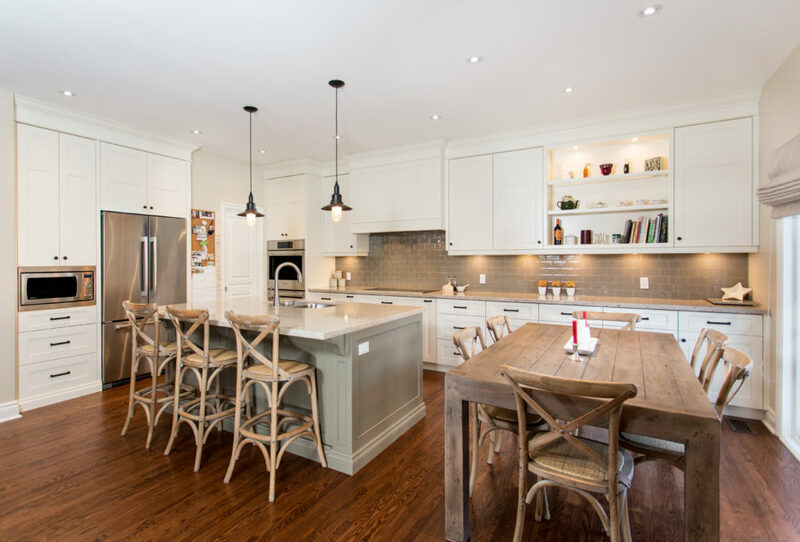 Here’s a kitchen design we did for clients using Copley Gray by BM on the island. 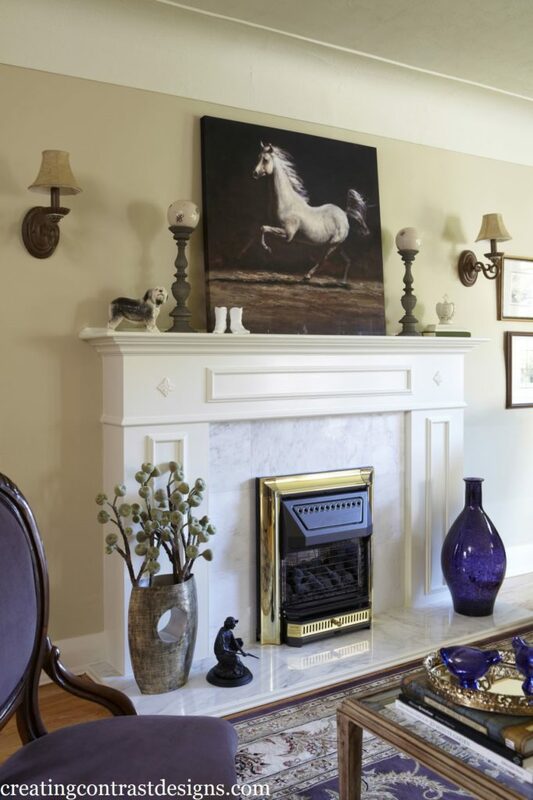 See all of our clients interior design project here. 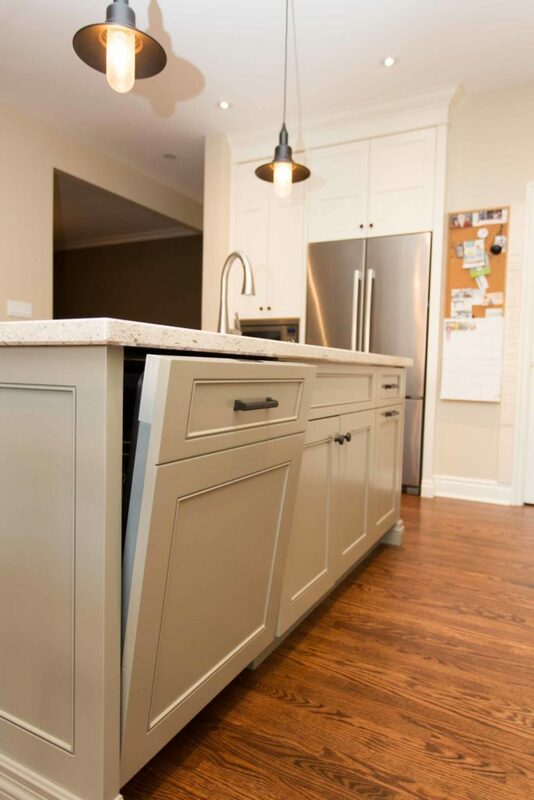 Custom Kitchen island Copley Gray HC104 & White perimeter Ivory White by Benjamin Moore, by Claire Jefford. Dishwasher custom cover is also Copley Gray. This is the same client’s kids bathroom with greige painted walls. 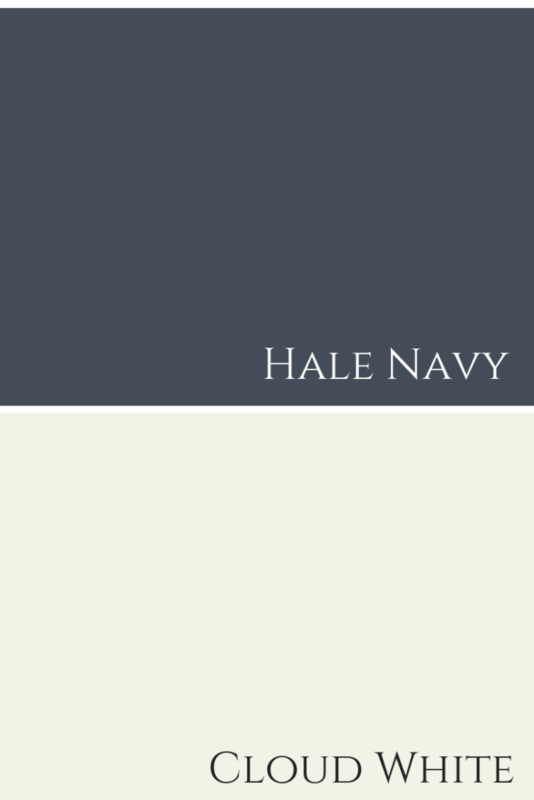 Walls painted Sea Salt by Benjamin Moore. 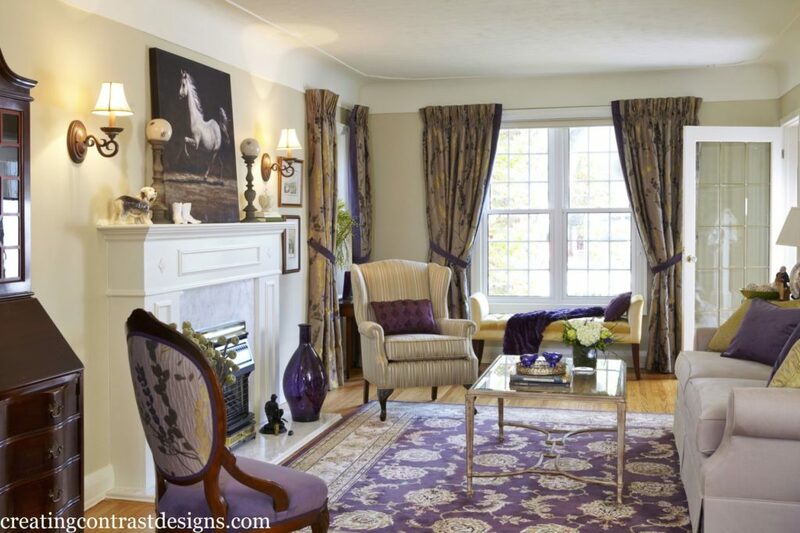 Custom living room design of our Burlington clients where we painted the walls Pashmina which has a green undertone. 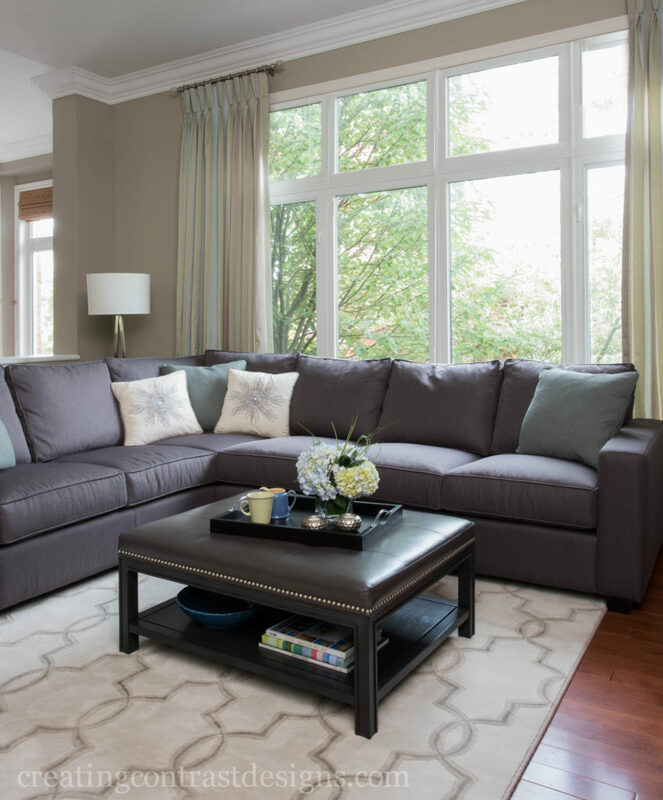 See more of this elegant living room here. 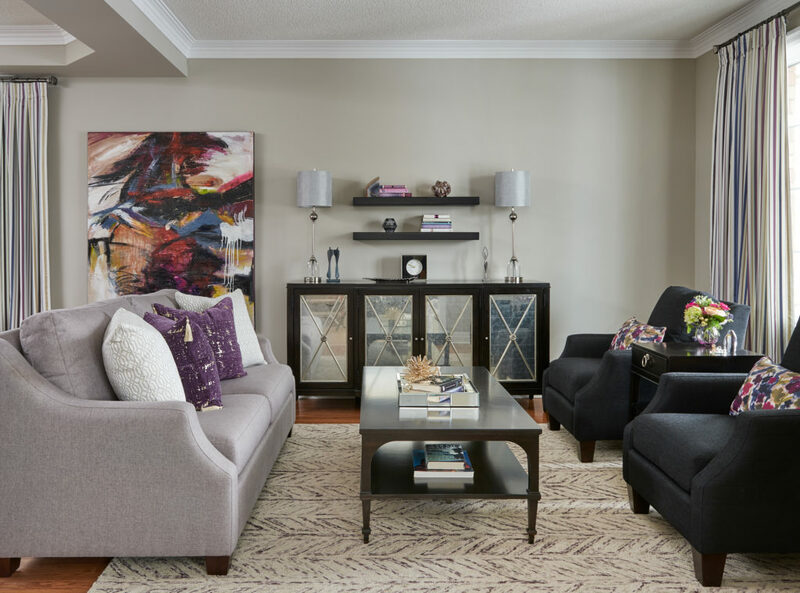 Abingdon Putty has a green undertone as well and it’s the colour we selected for another Burlington client’s living room, except this style is more traditional and with purple accents. Photos below by KWest Images. Formal living room painted Abingdon Putty HC99. See more of this interior decorating project here. 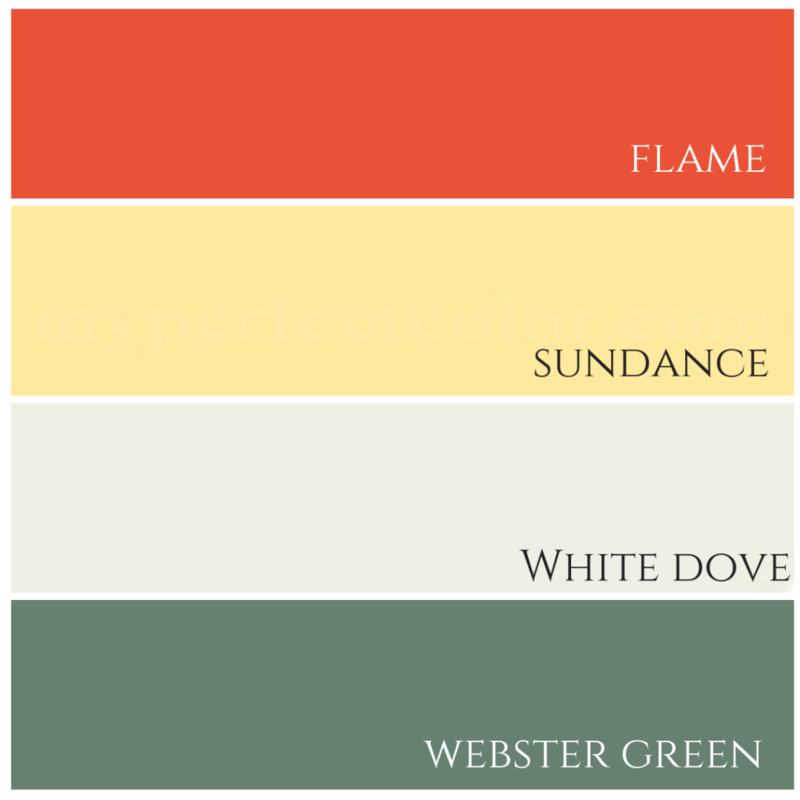 Updated fireplace painted Cloud White by BM. This week I’m heading to Las Vegas for the Kitchen and Bath Industry Show! It’s my third year attending the show and it’s always exciting to see the latest trends, which inevitably always involves colour too! Follow along with me here on Instagram where I promise to share fun videos and pictures on both my feed and my IG stories. If you can’t wait until then, watch my YouTube playlist here from KBIS Orlando in 2018. 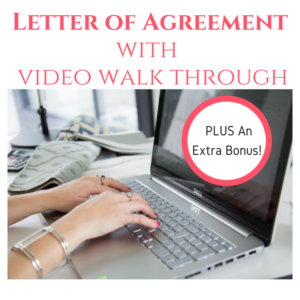 While I can’t promise that every question I receive will be responded via a vlog post, I will reply either in the comments here on the blog or on my YouTube channel. So go ahead, ask me anything! Want to love where you live? 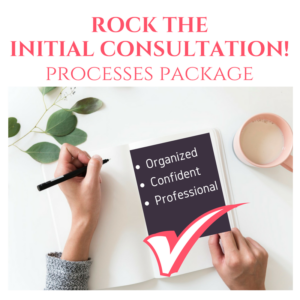 Contact me here and let’s create something beautiful together today. 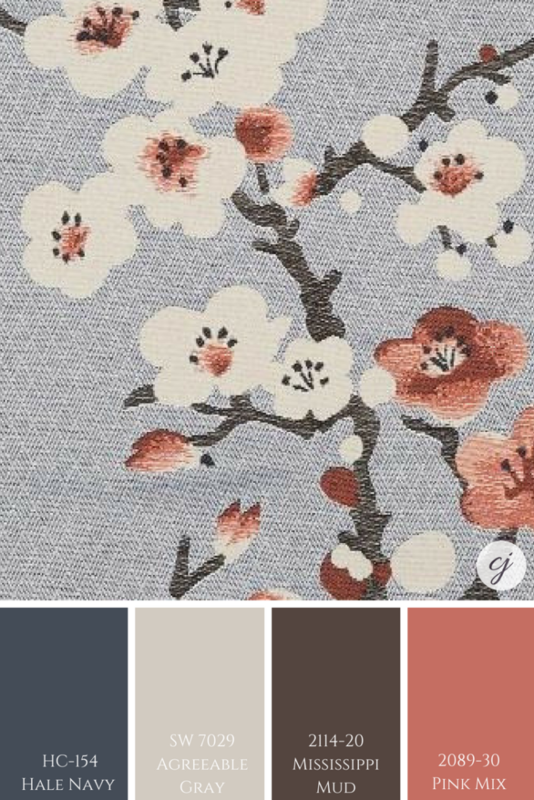 There are so many fabulous colour combinations in the world of Interior Decorating that the possibilities really are endless when creating a design for any space in your home. If you aren’t used to working with colour or are unsure of what colour tones will work together to create flow, I’ve got you covered! 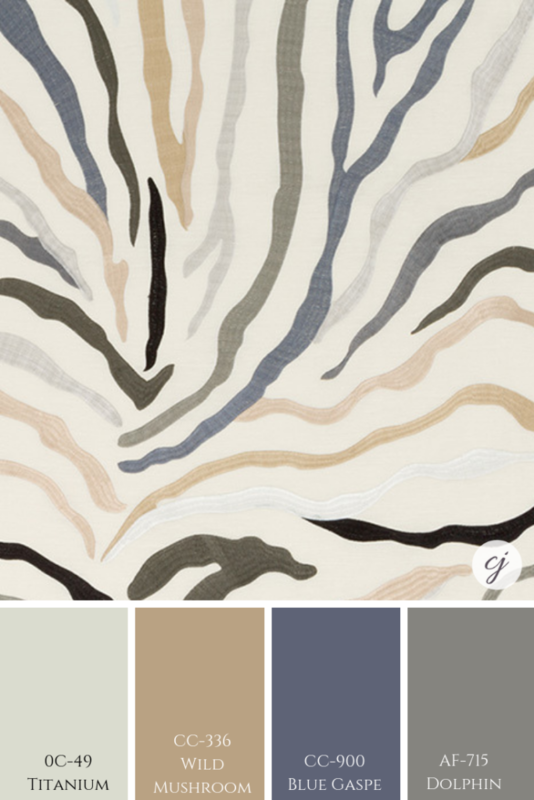 There are definitely elements that guide your choice when creating a palette and things that cannot be ignored. I talk more about that in today’s video. But first, I welcome you to comment below or email me here to Ask Me Anything (#AMA) about paint colours or interior design, as that’s exactly what inspired this weeks vlog. Follow me on Instagram and DM me to Ask Me Anything! 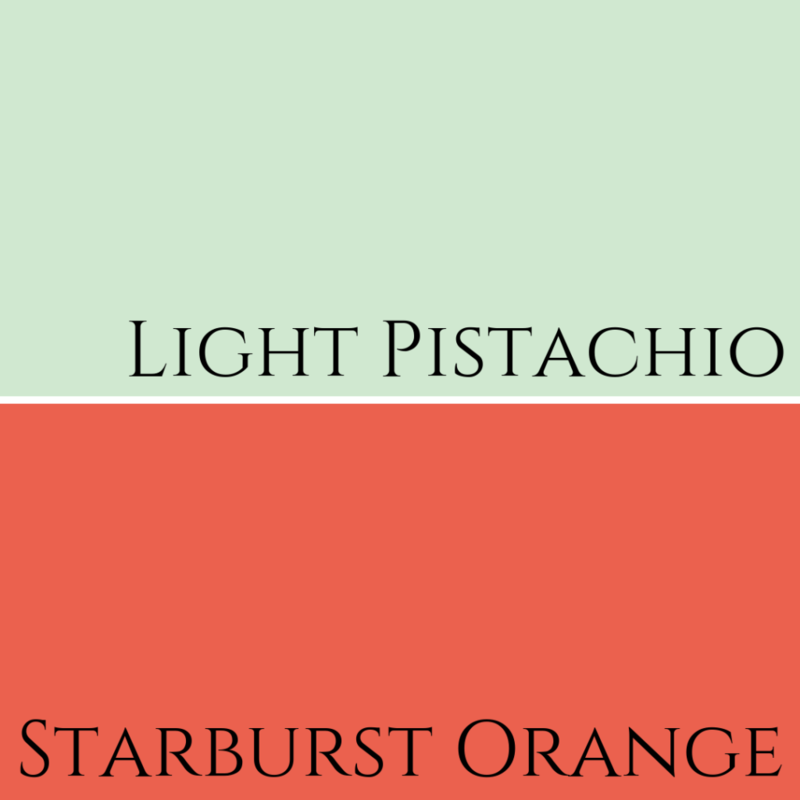 I pulled these three colours to see how they worked together. Watch my video to see my response. 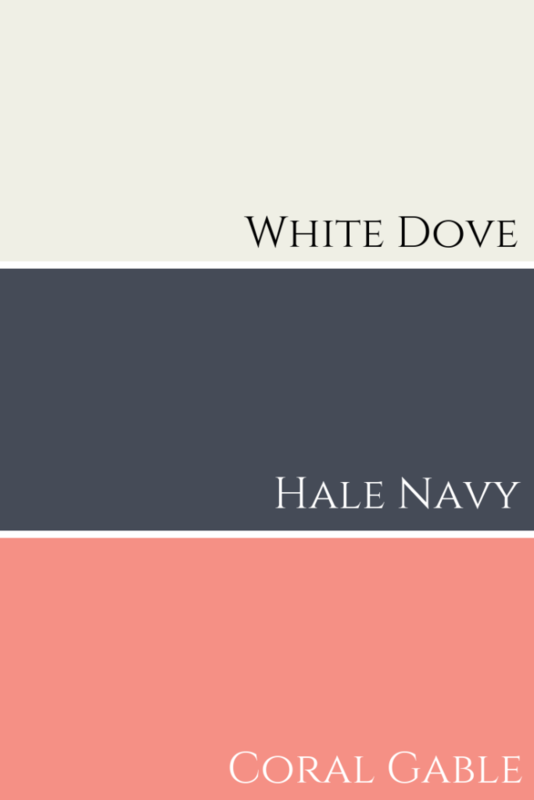 Here you can clearly see this striking paint palette combination of White Dove, Hale Navy and Coral Gable by Benjamin Moore. 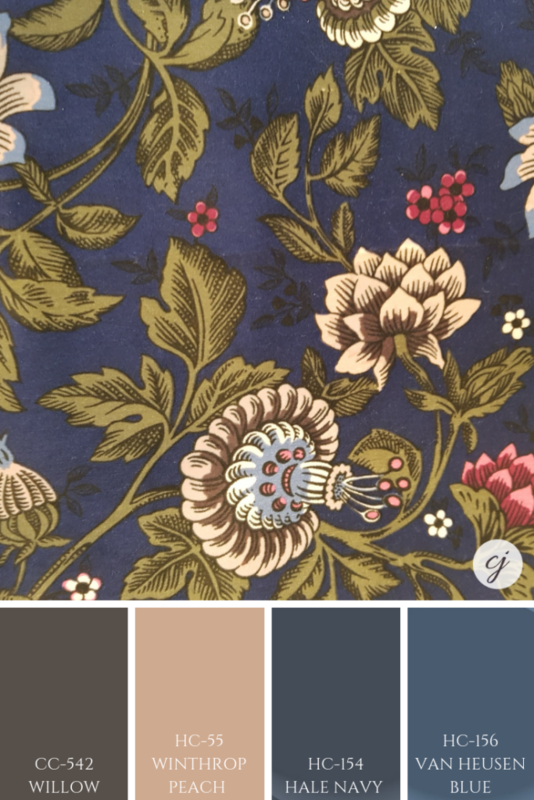 This paint palette below was inspired by similar tones that you can see in the fabric. 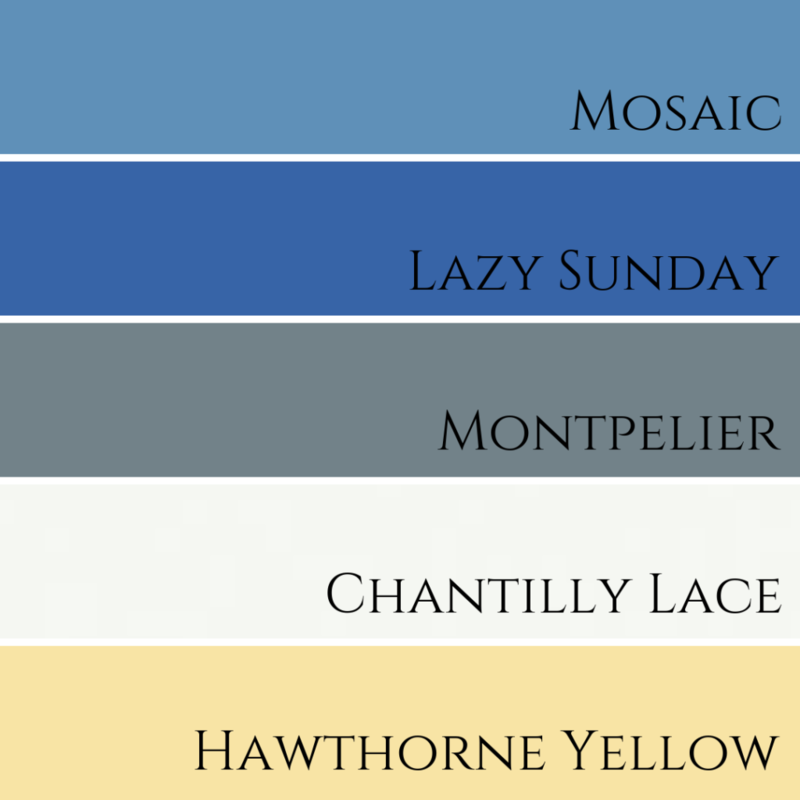 A little more feminine and fresh blue colour combinations below. 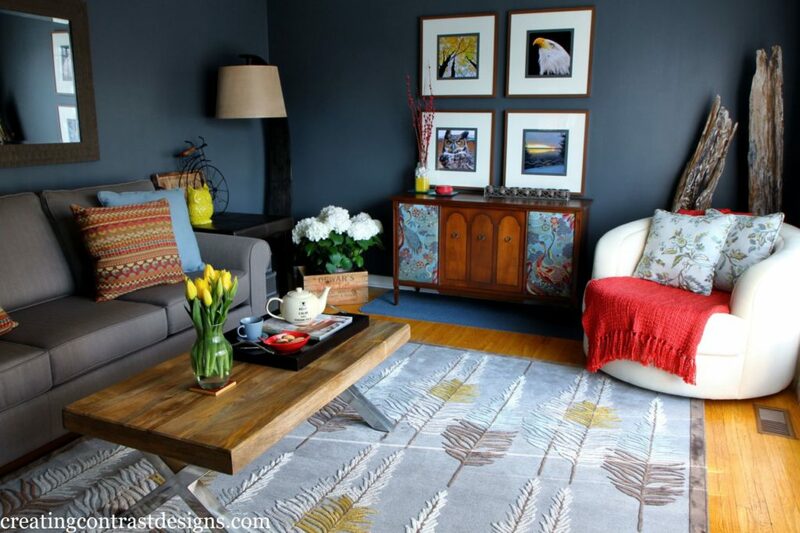 I used the vibrant bird fabric in the graphic above to cover panels on this old cabinet in my own living room. See more photos of my decorated house here. 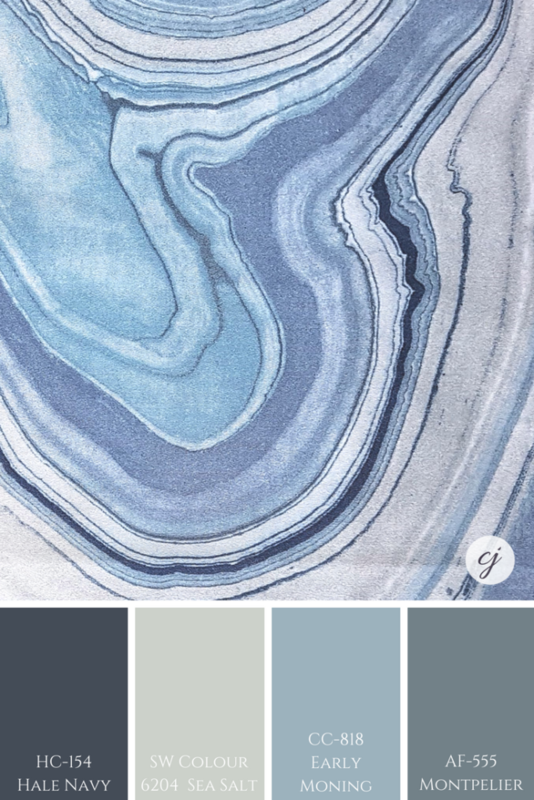 Sticking with blues that you can find in my house, below paint palette is inspired by my daughter Elise’s bedroom that I designed with her a couple of years ago. The wavy fabric was our inspiration piece for her room. Do you love a painted ceiling? Comment below to let me know which room you have painted (or would paint) the ceiling in. 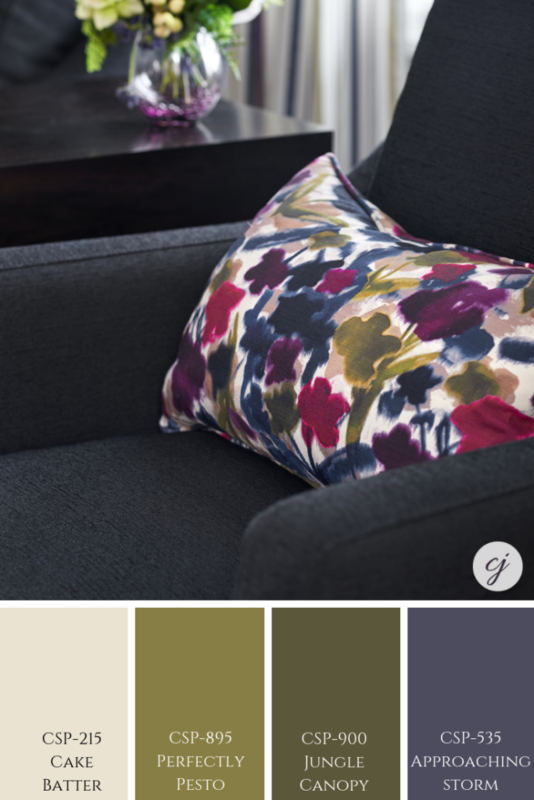 This floral fabric was the ‘jumping off point’ for our Oakville clients living room. 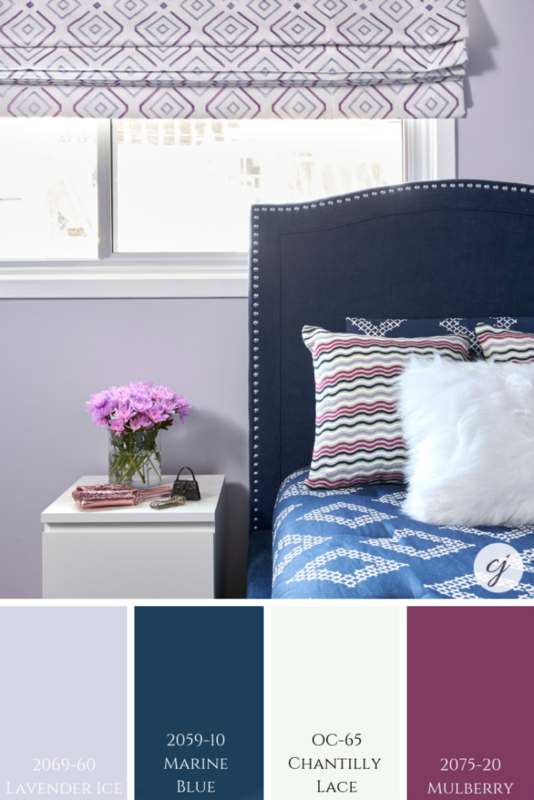 Although we didn’t tie in too much of the purple-blue found in the fabric of the custom pillow, that colour can be found in the striped pleated drapery. See more of this clients home here. 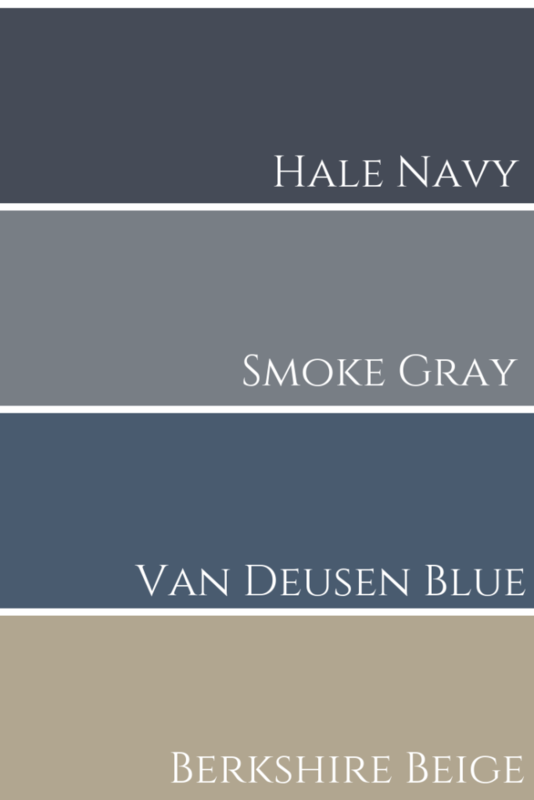 Wall colour is Shale by Benjamin Moore. See the entire project here. Here is another fabric with a purply blue tone. Mixed with very different colours that are slightly more subtle. 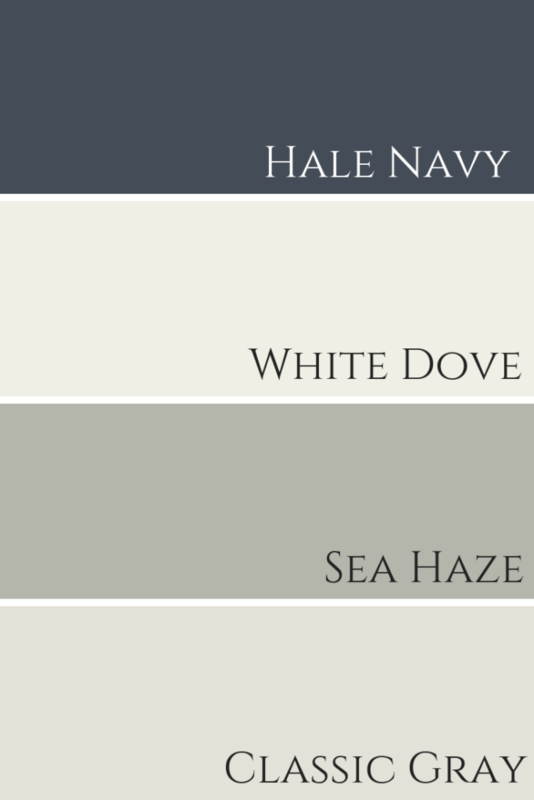 Most of the paint palettes below have more of a masculine feel to them. Which one is your favourite? Some of my favourite colours shown here. 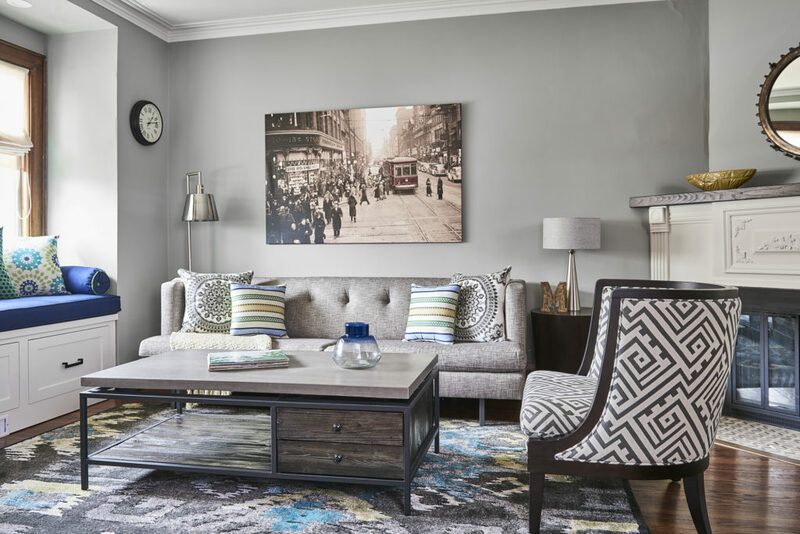 In the photograph below (taken by Stephani Buchman photograpy) the colour Classic Gray is not shown, but could easily tie in with this paint palette. 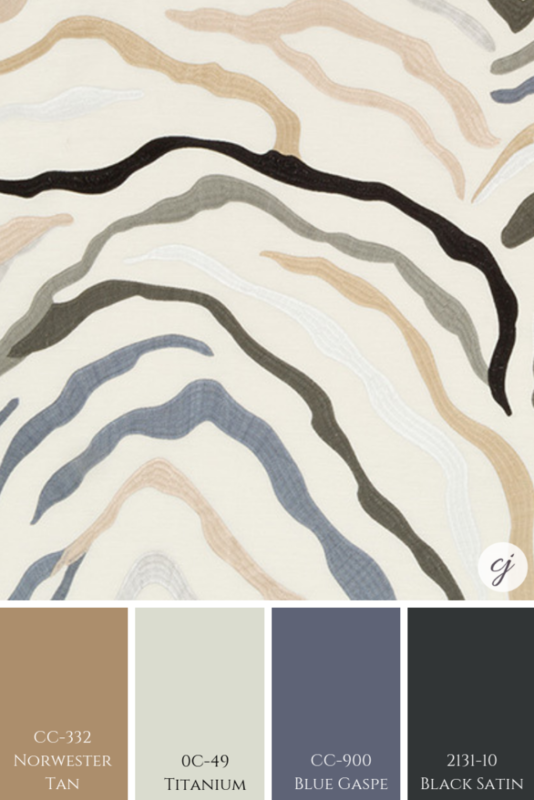 We created 2 palettes for the Geode inspired fabric shown below. 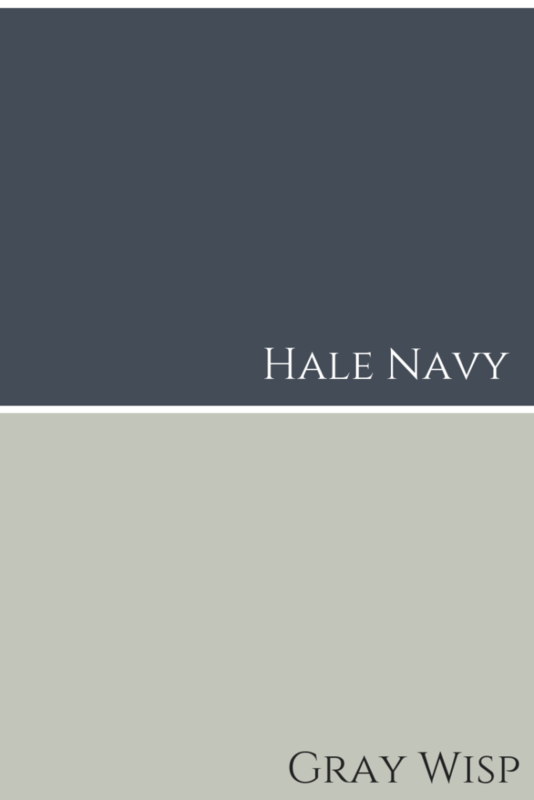 Sea Salt by Sherwin Williams is shown and if you want to see my colour review of that gorgeous colour, click here. 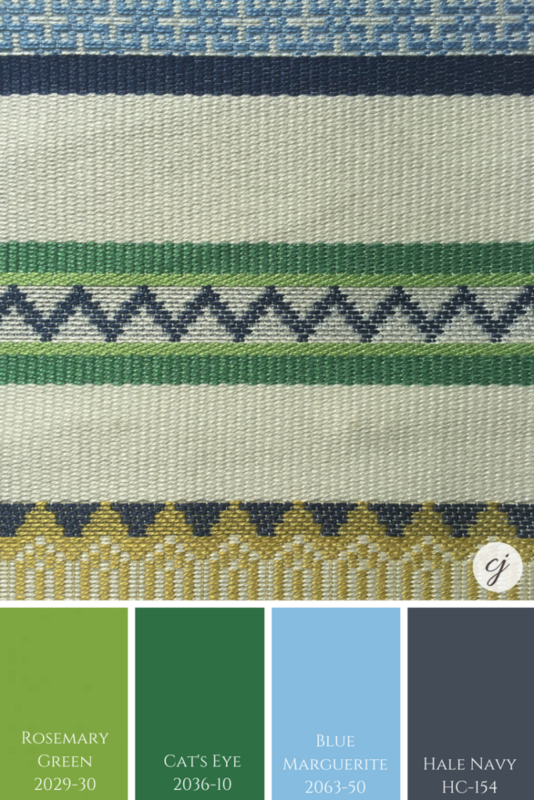 The fabric shown above was used for a custom accent cushion in our Toronto clients living room design. See more photos of their project in our portfolio here. 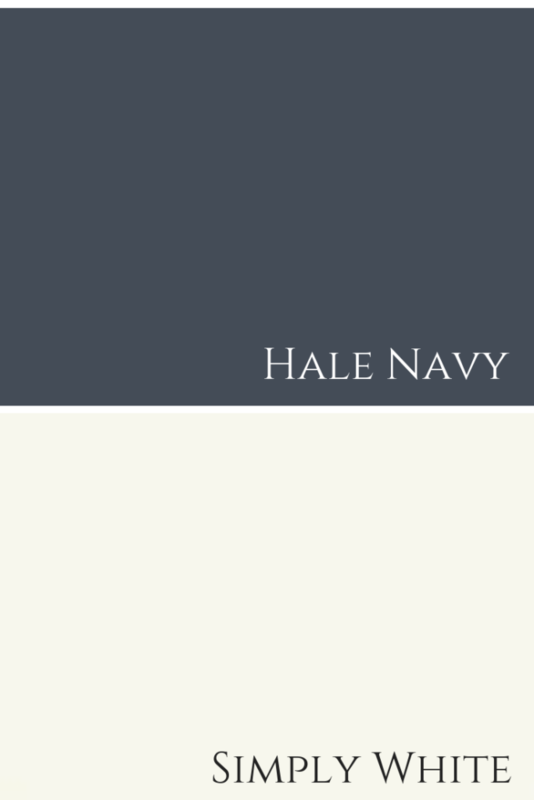 My colour review of Hale Navy post has not only my TNT (THE NAKED TRUTH) video, but also a second video where you can find out exactly how I created the design for the living room above, as well as the dining area where we painted the niche and the ceiling Hale Navy. Hopefully you’ve found some inspiration here. If you need more of a colour fix, subscribe to my YouTube channel here. 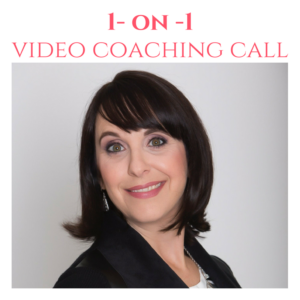 Are you in my local area of Burlington, Oakville, Missauga, Waterdown or in the surrounding GTA? 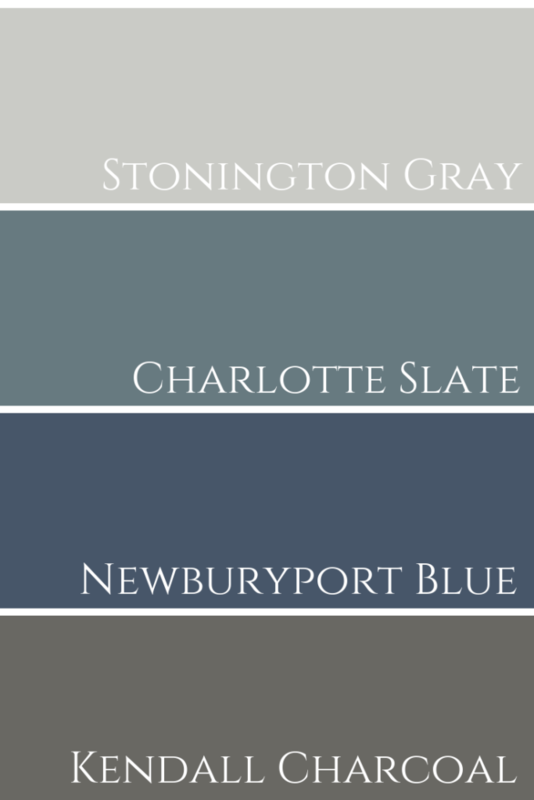 If so, I’d love to help you in choosing the RIGHT paint colours for your home. Email me here and let’s do this!